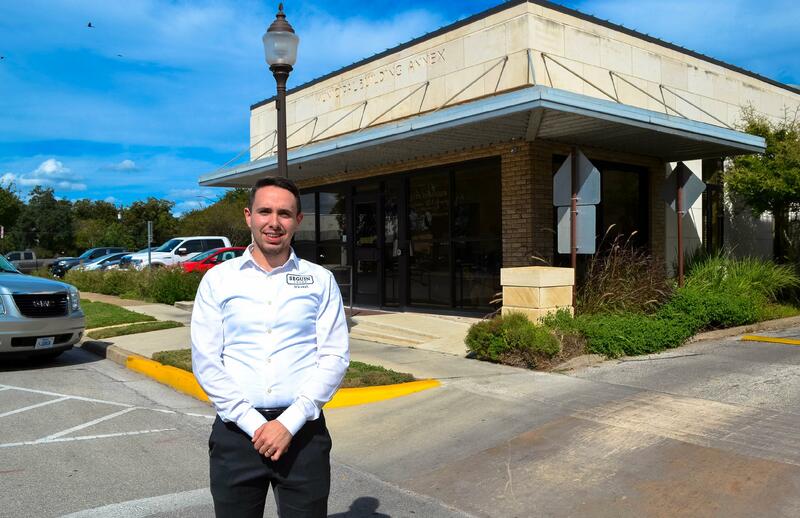 SEGUIN, Texas – City Manager Douglas Faseler has announced his decision to name Interim Economic Development Director Josh Schneuker to the post permanently. "I am so excited and honored to be given the opportunity to lead the economic development efforts for the City of Seguin. As Director of Economic Development for the City of Seguin my priorities will be to build relationships with our existing businesses through a new business retention and expansion program, promote small businesses and entrepreneurial growth, continue to aggressively recruit new commercial, retail and residential developments, and work together with local and regional economic development stakeholders to ensure that Seguin is a premiere place to live, work and play," said Schneuker. Faseler says Josh has shown great leadership abilities while acting as the director of the department and as Executive Director of the Seguin Economic Development Corporation. “Josh has the skills, and the energy, that are needed to lead this department, and to carry out the mission of the SEDC by promoting and encouraging economic development in Seguin. He has served as the Interim Director for the past five months and has done a great job,” said Faseler. Schneuker joined the City of Seguin as the Assistant Director of Economic Development in September 2015. His previous experience in the field includes working for the City of Cibolo as the Business Development Coordinator and as the Economic Development Specialist for the City of Schertz.